The biggest in contemporary Violin family, 4/4 Violin has a persona of its own. 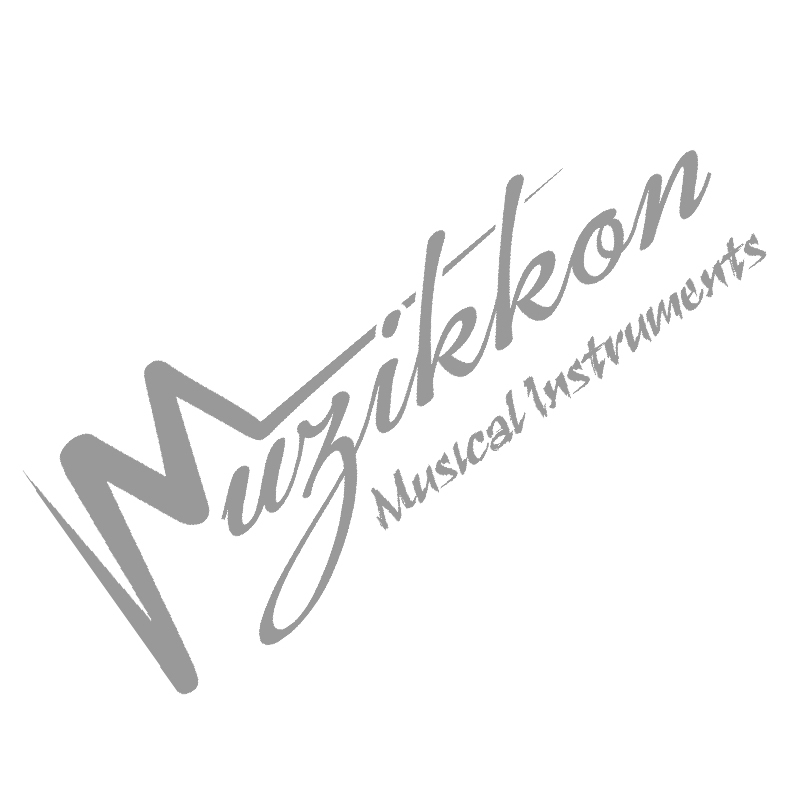 Having a nice laminated skin for the body and some of the most crafty and artistic designs for all the wooden and arm parts, Muzikkon presents cheapest high quality 4/4 Violin range perfect for students of all ages aiming to master this beautiful instrument. We have a wide range of colors and types for our large violin range of music instruments made perfect for students and new learners. Our Student Violin Bundle 4/4 is a perfect choice for students providing the tuning pegs, beautiful tailpiece, maple wood laminated body with inlaid purfling, a lightweight yet durable bow, a perfectly crafted violin case and also a stand and a shoulder rest. Go for the much luxurious option with the Hearland 4/4 Solid Maple Student Violin or get that unique look with Muzikkon’s Heartland Black Gloss Full Size 4/4 Laminated Student Violin. For Pros, our Heartland Premium 4/4 Solid Flame Maple Violin is the perfect choice with smooth touch wood finish and a much professional grade materials and crafty designs. The high quality wood materials usage along with high attention to detail with all its designs and curves, Muzikkon’s beautiful large violin range will never let you down in any area at all. Carry them in our perfect 4/4 Violin cases to your classrooms or take them with you wherever you need to play them, these beautiful instruments from Muzikkon will make you look cool and sound pretty intense once you get familiar with all the nodes they can touch and the high quality music they can provide.